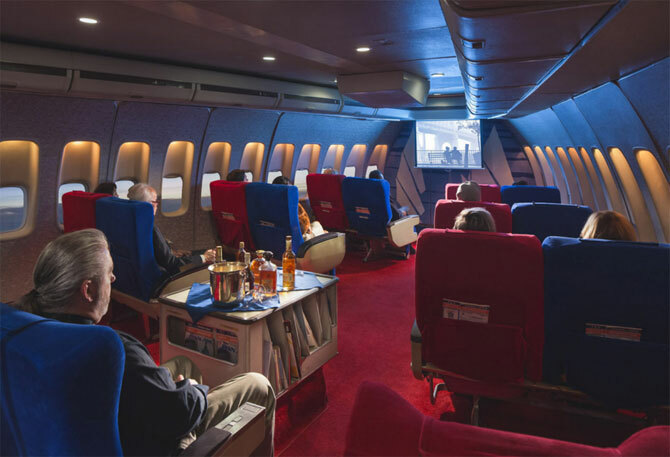 When it comes to night out, The Pan Am Experience has is right at the top of my wish list right now. 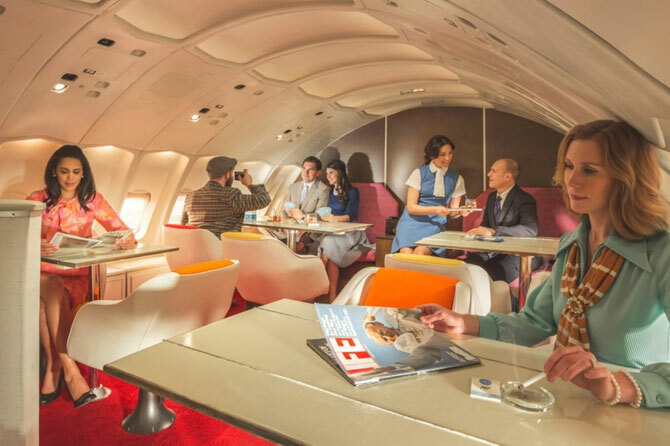 It is what is sounds like, the recreation of a premium dining experience on a reconstructed 1970s-era 747. When we say premium, we mean it too. This is a for and a half hour, six-course meal, complete with caviar and drinks. 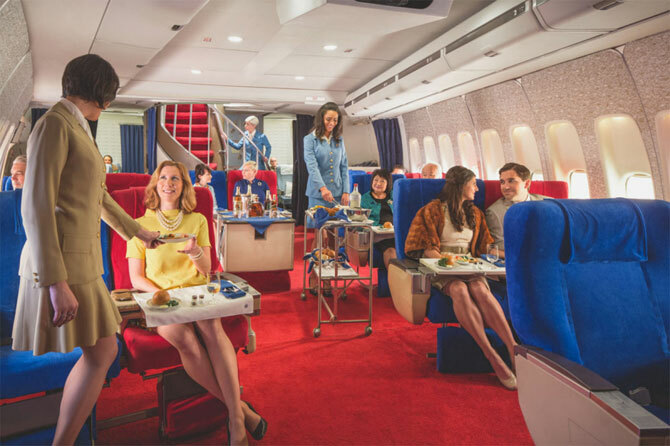 The food is delivered to your seat, the meat is carved in front of you by air hostesses in vintage Pan Am gear and between courses, you are free to browse the assortment of vintage magazines on offer or puff on the fake cigarettes that will fill the air with smoke. Or simply marvel at your wonderful retro surroundings. It doesn’t come cheap at $300 and the initial bookings are all taken. However, if you happen to be planning ahead, the plane will be ‘landing’ in Las Vegas and New York further down the line. Keep an eye on the website for updates and to enjoy more images and footage. Now…if only someone would do the same with Concorde.